Gabriel “Marrs” Thomas, affectionately known as Gabe, began choreographing and performing for Meade Senior High School Dance Company 2008 under the direction of Paula LeVere. In 2009, Gabriel was elected captain of the Friendly High School dance team under the direction of Sherrill Lilly. 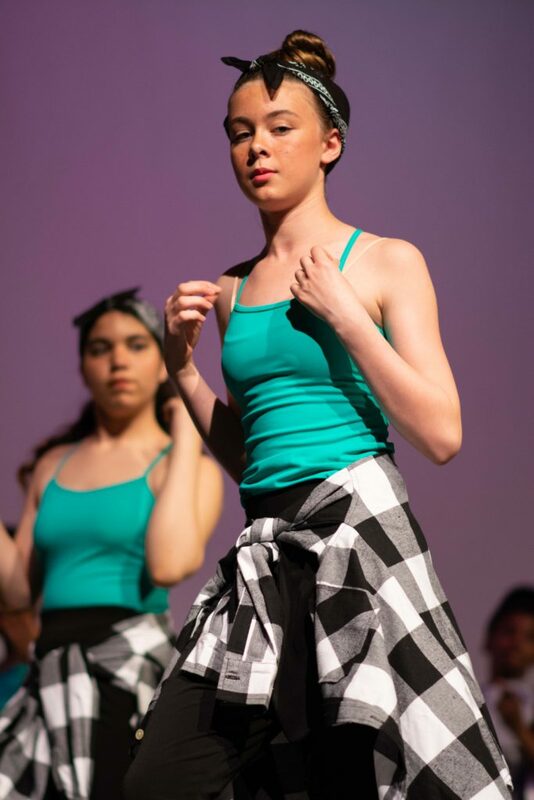 While on Friendly High Schools dance team, Gabriel & company performed at various local high schools and colleges. Gabriel was introduced to the teaching profession through teaching hip-hop classes for his fellow peers. After graduating from High School, Gabriel was given opportunities to showcase his choreography through “DizConekted” dance crew. As co-creator director, Gabriel made it possible for the crew to land a gig with Scola (formally Dru Hill) and a contract with an entertainment show “Street Jams TV.” Gabriel was a performer with a passion for teaching. As a teacher he was able to enhance his choreographic skill through the challenges of making fun and entertaining dance combos for Dance Happens Hip-Hop Company. During Gabriel second year at Morgan State University, he decided to branch out from his dance crew and form his own. As founder & creative director of “Visual Audio” dance crew, Gabriel has made it possible for them to perform at Towson University, various events at Morgan State University, and Bath & Body Works holiday sales. Aside from dancing, Gabriel is also a bass guitarist & a singer lending his talents to an on-campus church. In addition, Gabriel is the bassist in a band named “JQG” (Just Quiet Gentlemen) along with a pianist and a drummer. They have been asked to perform at various places in the Baltimore, Maryland area such as, Lux Lounge, The Haven, and other notable clubs.